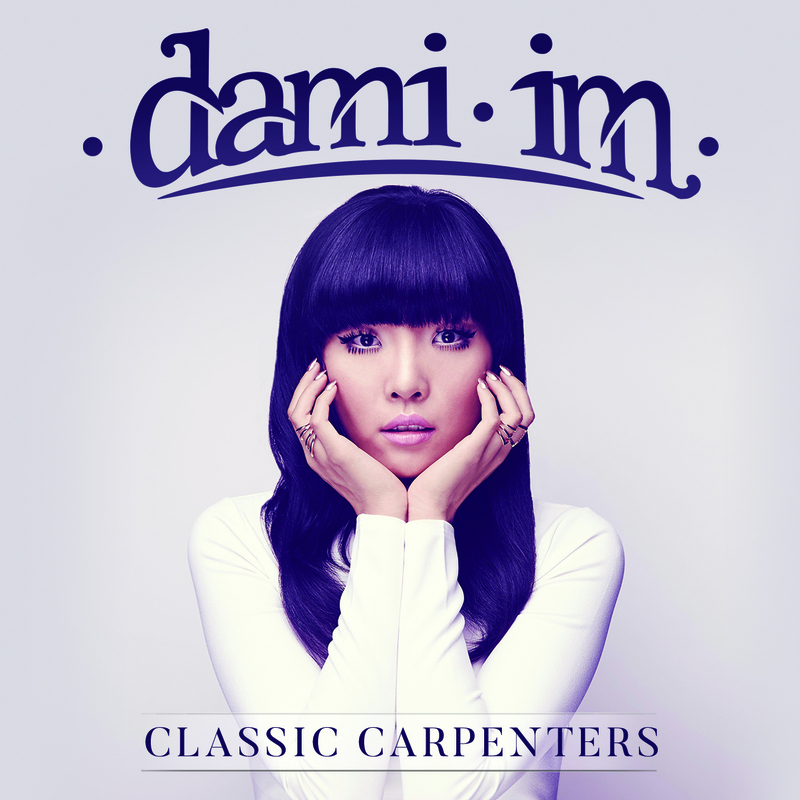 Dami Im’s back with another music video. And one gets the feeling that, given the spacing between them over the past week, there may just be one more up her sleeve to coincide with the release of her album ‘Classic Carpenters’ this Friday. This time around, she’s following up ‘There’s A Kind Of Hush’ and ‘(They Long To Be) Close To You’ by tackling the Carpenters’ classic ‘Yesterday Once More’. And, like the two clips that have preceded this one, it’s a pretty simple beast; Dami singing the track into a retro microphone, her piano within easy reach and backed by her other musicians. The clips have each complemented the songs quite well, we reckon… uncomplicated and timeless. And Dami doesn’t stray too far from the originals when it comes to putting her own spin on things. A wise move.